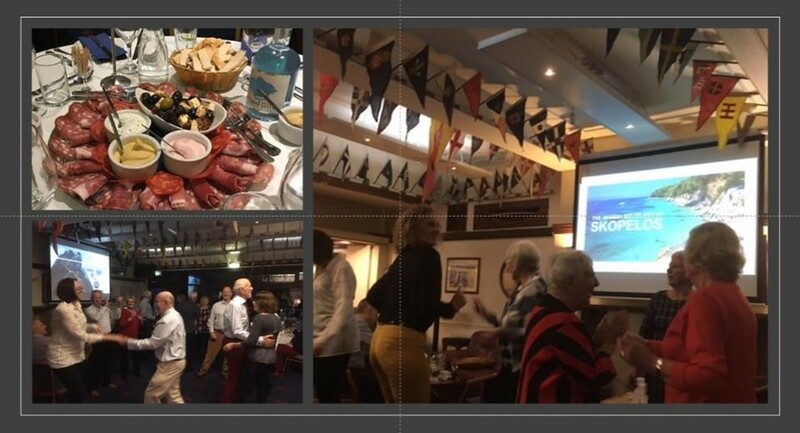 Members burnt off the calories from the superb Greek meal, to the hits of ABBA at the Club's first sell out Theme Night - Mamma Mia. In the pipeline are themes covering Jazz, Blues, Scouser, Rocky Horror, Line Dancing, Dubstep, Grease and even a Super-Cool-Daddio night. We can only hope that some never see the light of day.